Jupiter is a town located in Palm Beach County, Florida. It has a population of over 40,000 persons. Jupiter is well known for its beauty and beaches. It is often referred to as a "beach town" and has become a popular vacation spot. Many celebrities in Sports and Entertainment own homes in Jupiter, Florida. 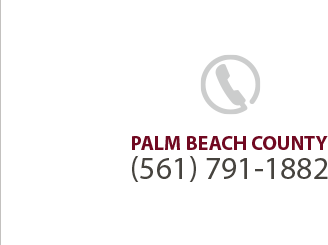 Our Law Office is conveniently located in West Palm Beach on Australian Avenue near the Palm Beach County Courthouse and the U.S. District Courthouse in West Palm Beach.